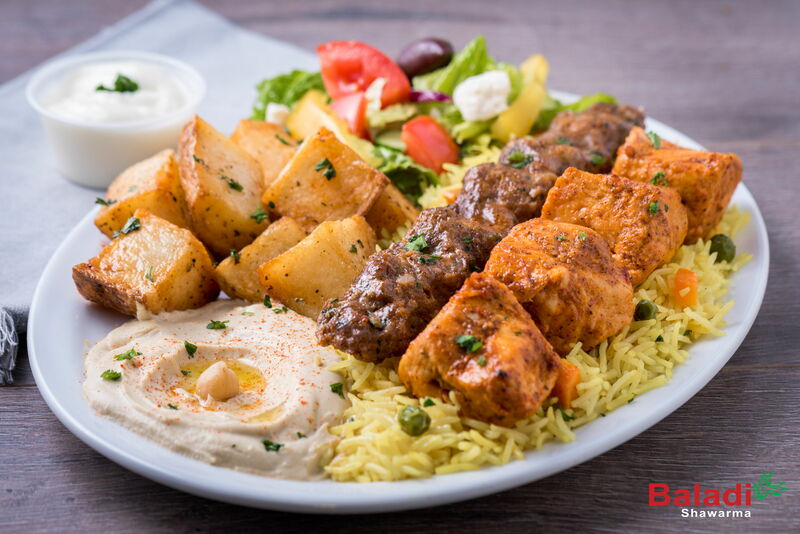 We are a family owned and operated restaurant serving authentic Mediterranean cuisine in the beautiful City of Calgary. We serve mouth watering Beef & Chicken Shawarmas, Donairs, Kababs, Chicken Shish Tawouk for all those meat lovers. 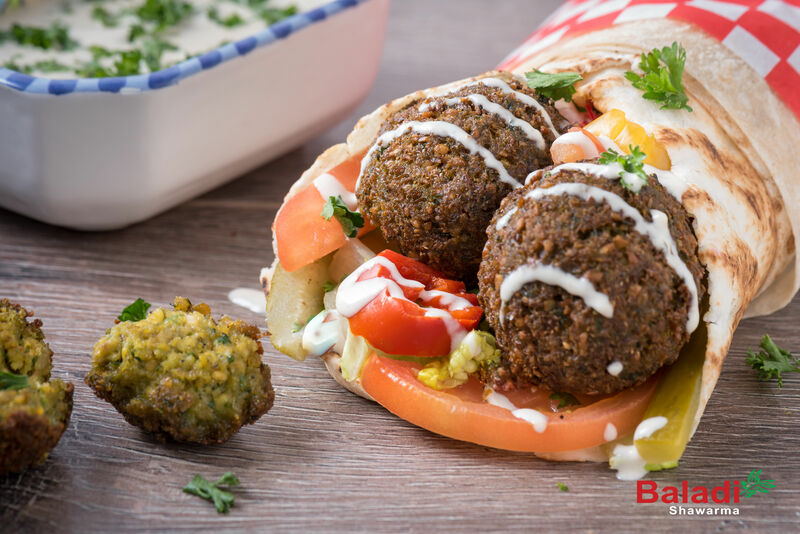 We also serve vegetarian, vegan, and gluten free options that includes fresh made to order Falafels, in house Hummus, Salads and Rice dishes.